Houston Gutter Cleaning has been in business for over 20 years, setting the standard for aluminum seamless gutters and copper guttering in Houston. We are a family owned and operated business dedicated to providing the highest quality products and installation at an affordable cost while maintaining a superior level of customer service. what make us different: we are local people committed to serving local people with the best and most affordable gutter and leaf protection systems anywhere! For integrity, reliability and service, why would you choose anyone else? 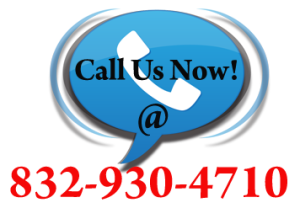 If you have any questions please feel free to call us anytime. We appreciate your interest in our company and look forward to doing business with you.